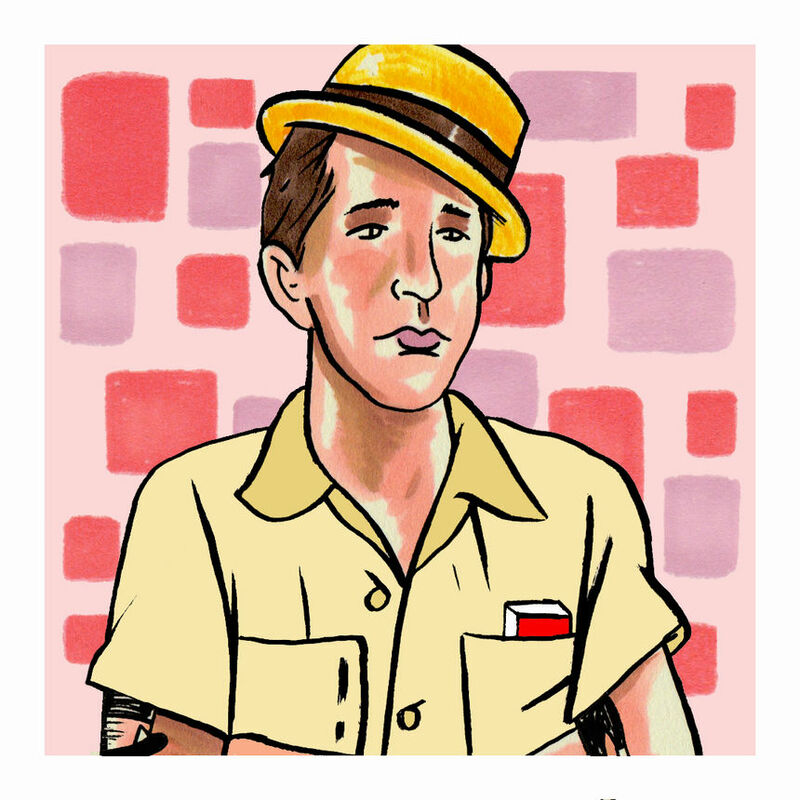 Pokey LaFarge is the real deal. Pokey's classic throw back sound fits in perfectly on Jack White's label, Third Man Records. The magic of Pokey's classic vintage country and Western swing sound was captured in our studio in 2017. This is the first ever session we've cut straight to an acetate record in real time on our 1937 presto lathe.